The APEX460 Tube Microphone is aggressively priced, yet superior sounding large diaphragm studio condenser capable of competing easily with much more expensive microphones in this class. 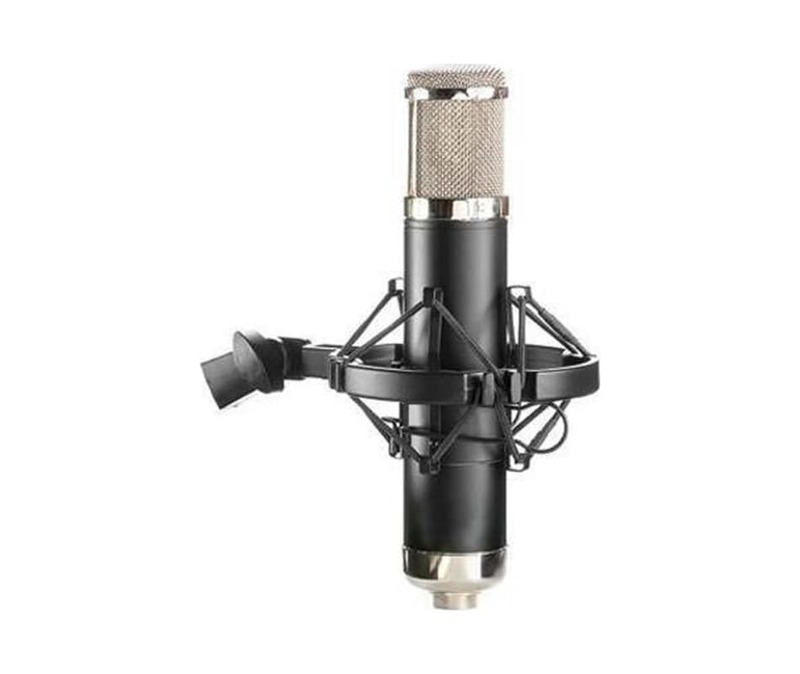 The APEX460 is high performance, yet truly affordable large diaphragm condenser microphone. They are an outstanding choice for the main microphone for any professional studio, home studio, or any of the computer based direct to hard drive recording systems now available. APEX460 is also an outstanding choice for live sound reinforcement or live recording. They have proven themselves as overhead mics for drum kits, for guitar or bass cabinets where superior sound quality and high sound pressure handling is required, or as the mic of choice for saxophones, flutes, acoustic guitars or acoustic bass where subtlety and clarity is paramount.